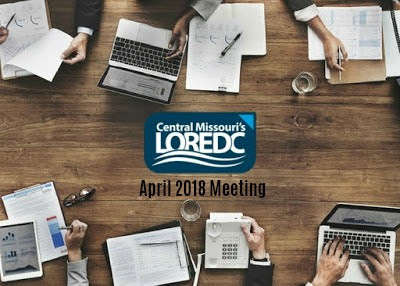 What Happened at the LOREDC April 2018 Meeting? 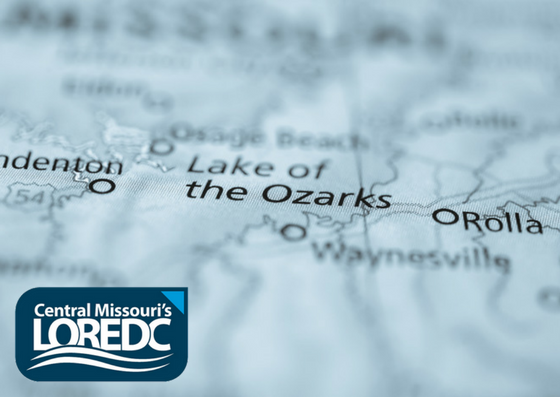 The Lake of the Ozarks Regional Economic Development Council is here to serve as your liaison for the Lake of the Ozarks area. Our goal is to make your site search as easy as possible and to provide you with all the information and resources you need to consider our community during your site search. If you are interested in learning more about what LOREDC does, this blog is for you. Keep reading for a complete list of what we did and discussed at our last meeting. You will also learn why the Lake of the Ozarks is such a great place to live. What Makes the Lake of the Ozarks So Great to Live At? The quality of life is amazing here. The area provides the outdoor enthusiast multiple activities from which to choose. Outlined below are six essential attributes that develop a high quality of life in our communities. Recreational activities include boating, fishing, swimming, tennis, water skiing, golfing, hunting, camping, and canoeing or tube floating. The region boasts over 100 marinas, more than 40 waterfront restaurants, and many more fine dining restaurants off the water for the “land lovers”. Then after a full day in the sun, there are hundreds of shopping opportunities. It's easy to see why the Lake of the Ozarks region is one of the most popular tourist areas in the Midwest. Lake Regional Health System provides comprehensive health care services to lake-area residents and visitors. The 116-bed hospital is a state-designated Level III trauma center. It is accredited by The Joint Commission and is a past recipient of the Missouri Quality Award. Cardiac care services include open-heart surgery, cardiac catheterization, and cardiac rehab. Lake Regional Cancer Center offers patients chemotherapy and radiation therapy treatments in a comfortable atmosphere close to home. Lake Regional Health System also operates primary care, urgent care, specialty and rehab therapy clinics, retail pharmacies and home health services throughout the lake area. Four high schools are conveniently located in the lake area, and the graduating senior classes have ACT scores that are consistently above the state and national averages. Two out of three graduates advance on to college. The area has two technical career centers, a four-year liberal arts college extension campus, and a satellite community college. The Lake of the Ozarks Region offers an endless variety of housing options. There are numerous apartment complexes, condo developments, and houses both on and off the lakefront. Housing is priced to match all income levels, and development of new housing in all categories continues at a brisk pace. The Lake of the Ozarks Region is experiencing a population explosion at a rate of +30%, and developers are starting new projects every month. The region is very fortunate to have excellent police forces in the counties and cities in our area, with low crime levels. Living in central Missouri, we are also fortunate to have very clean air and water for our citizens. Need Assistance with Your Business Site Search at the Lake of the Ozarks? The Lake of the Ozarks Regional Economic Development Council is here to help you. Visit our website for more information at www.LOREDC.com or give our president, Jeana Woods a call at 573-302-2000 ext. 290.